The Glen Arbor Arts Center presents an art history talk about German Expressionism. Art educator Linda Young leads a lively discussion of this historic period and the visual artists who populated it. Young, a Glen Arbor resident, was the Director of Museum Education at the Kalamazoo Institute of Arts for 20 years. From 1905-30 a group of German artists insisted art should express the artists’ feelings rather than images of the real world. 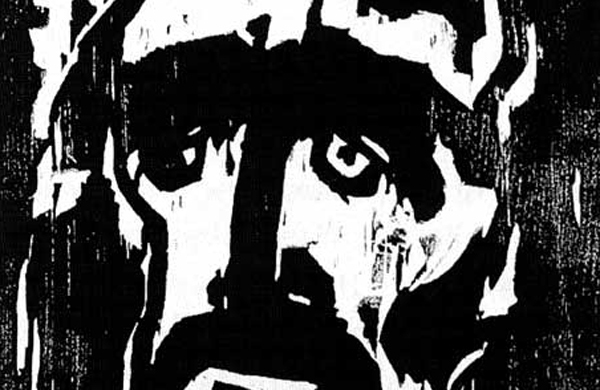 Artist such as Kathe Kollwitz, Ernst Kirschner, and Emil Nolde used distorted images, exaggerated forms, and color for emotional impact while exploring themes of social protest, societal ills and government corruption in the years before and after World War I. The work of the German Expressionists would be deemed “degenerate” with the rise of Nazism and much was destroyed, sold to finance Hitler’s war machine, or lost during World War II. What remains is a powerful testament, to the strength and endurance of the artistic spirit.